Genius R Us is a centre where children can harness various skills that are not often used in a traditional classroom setting. 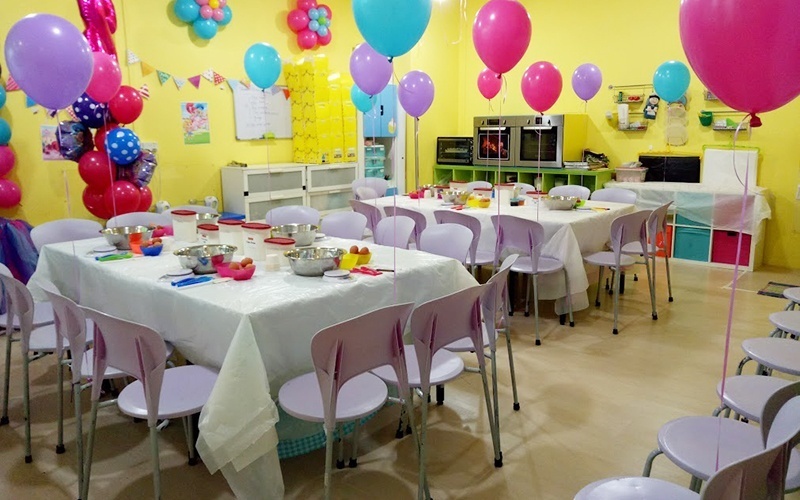 With baking and crafting workshops for both children and toddlers, learning and self-discovery are developed in a child. These hands-on workshops provide an avenue for children to fine tune their motor skills as well as learn about various textures of their surroundings.